Transforming homes & gardens for 30 years! Dedicated purely to the field of external solar shading, for almost thirty years we have been revolutionising the use, functionality and enjoyment of a wide range of spaces, both indoors and out. 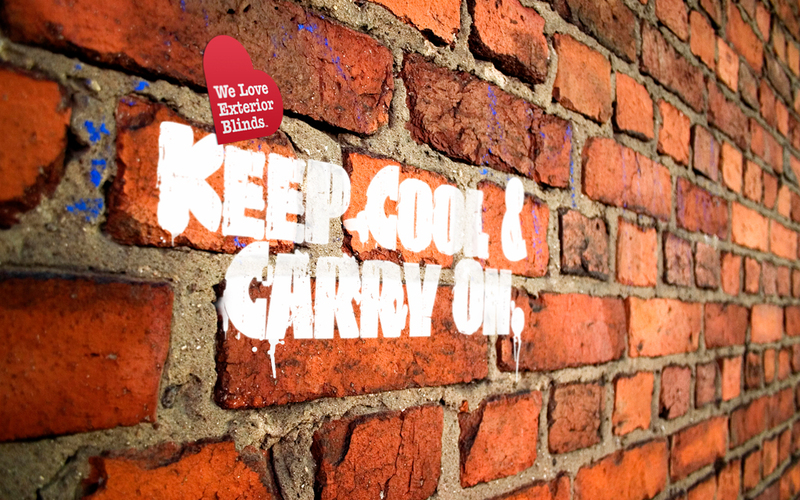 By understanding the importance exterior shading plays in creating a healthy building, our team are able to provide a thermally and visually comfortable environment for all occupants. The highly unusual five-bedroom family home includes a 90ft stone tower with a spiral staircase along with five different floors. There is a master room, cinema room and guest suite located in the tower, whilst on the top floor there's an impressive roof garden, hot tub, gym and sauna. Our best show to date! 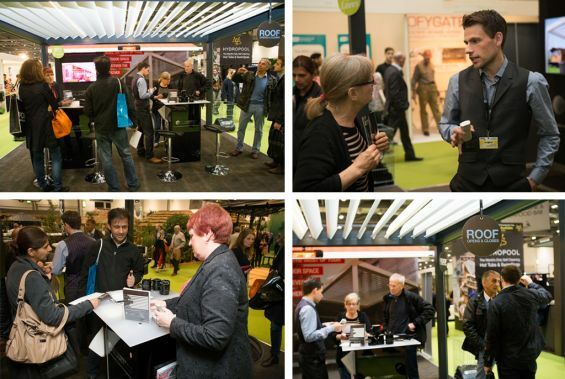 The aspirational home show Grand Designs Live returned to London's Excel from 30th of April to 8th of May, marking our fourth consecutive year at the show. 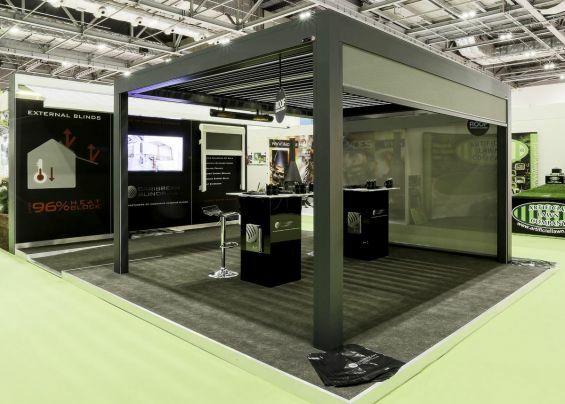 The show certainly exceeded all expectations and with over 600 exhibitors and more than 100,000 visitors during the nine days, it's safe to say from start to finish our show-stopping stand and award-winning shading solutions attracted plenty of attention as our highlights video above shows. We’re pleased to announce we will be exhibiting at five different shows during 2016 where we’ll be showcasing our complete range of innovative external blinds, patio awnings and louvered roofs that create cool, comfortable and enjoyable spaces. Caribbean Blinds stole the show! 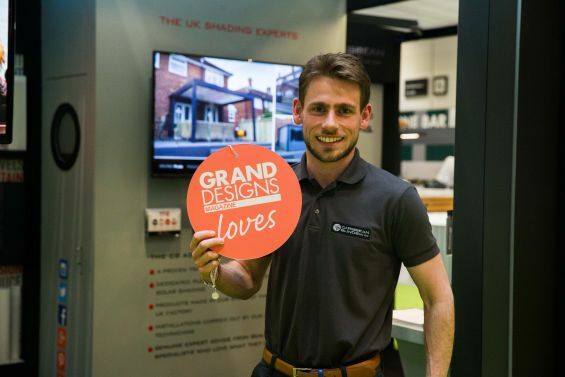 Yesterday signified the fourth and final day of the aspirational home show Grand Designs Live at the NEC in Birmingham and what a week it's been for Caribbean Blinds! We have 100 pairs up for grabs! 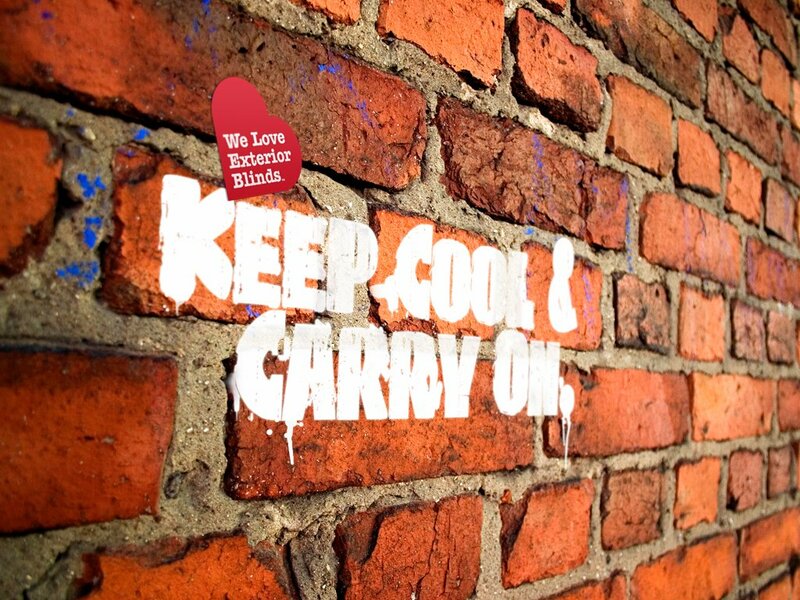 For the third year running, we’re returning to Grand Designs Live in Birmingham, the UK’s contemporary home show, running from 8th - 11th October at the NEC. 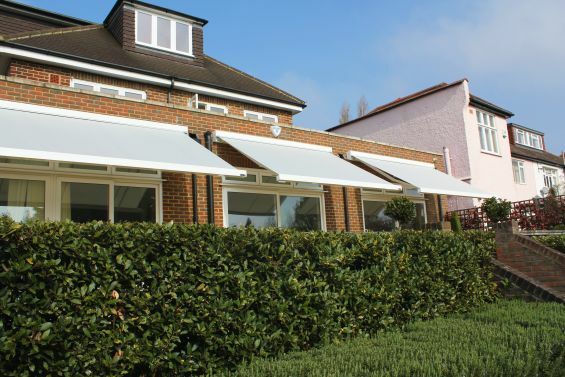 At the show we will be showcasing our innovative range of stylish external blinds, patio awnings and louvered roofs that enable you to make the most of your home and garden. With “attractive spaces for entertaining and relaxing” appearing as the top priority for homeowners in 2015, a well-designed garden has never been so desirable. We were fortunate enough to chat to property guru Phil Spencer recently who echoed this approach, emphasising how you should “consider your garden as valuable as an extra room- it needs the same care, maintenance & decor as the home." We’re all aware we should try our best to help protect the environment. 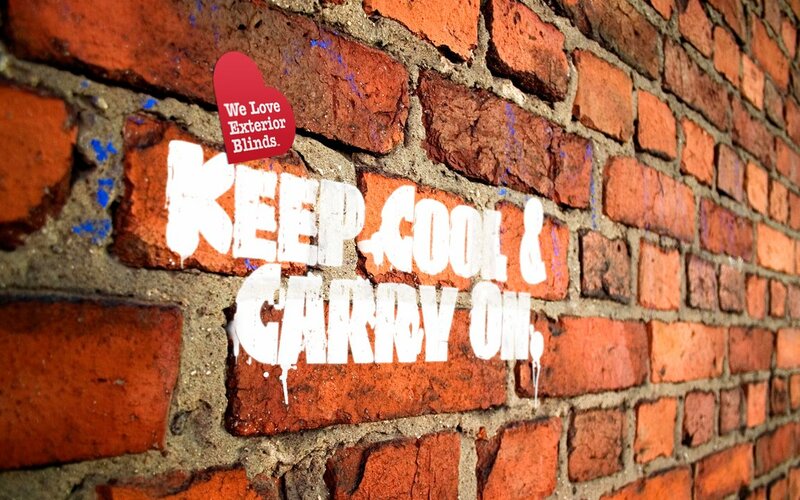 Whether this entails recycling, washing our clothes at a lower temperature or installing energy-efficient light bulbs, lots of us strive to live an eco-friendly life where possible. 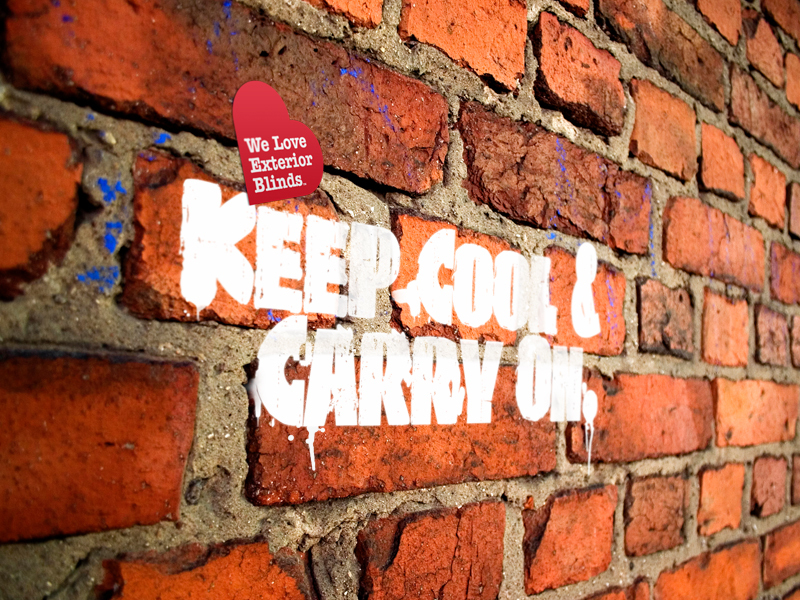 Low-maintenance gardens have become increasingly popular amongst homeowners in recent years. With many in search of an attractive outside space without the time-consuming upkeep, there are a number of tried and tested techniques, as well as revolutionary new products that can help keep this workload to a minimum. 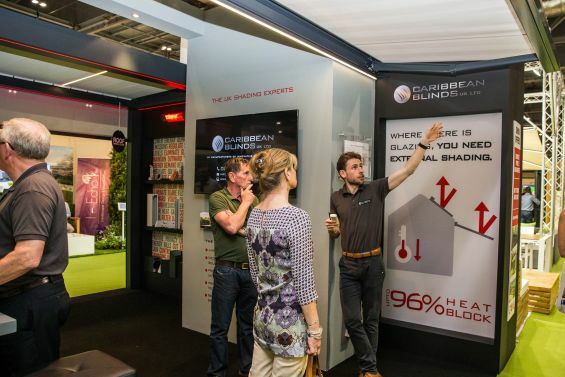 From 8-11 October, the aspirational home show, Grand Designs Live returns to the NEC at Birmingham where we will be our showcasing our multi award-winning garden room with a twist - The Outdoor Living Pod, with lots of exciting new features being launched at the show. 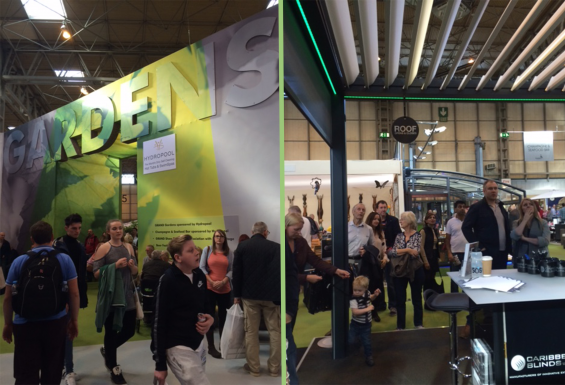 Latest video demonstrates the buzz we created at Grand Designs Live - London 2015, as top garden exhibitor! Our new look adverts promoting our garden room with a twist – the award winning Outdoor Living PodTM, have started to appear in all major homes & garden titles such as Good Homes, Real Homes, Homebuilding & Renovating to name just a few, along with selected newspaper supplements, the first being the Grand Designs Live supplement in this weekends Mail On Sunday (pictured). 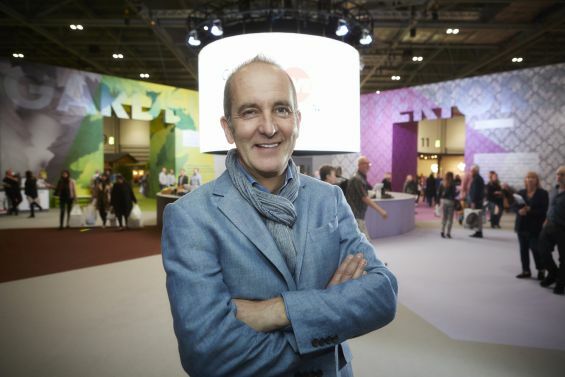 In exactly one months time, Grand Designs Live will open its doors at Londons Excel for 9 days to over 100,000 visitors looking to be inspired and find the latest innovative products for their home and garden. 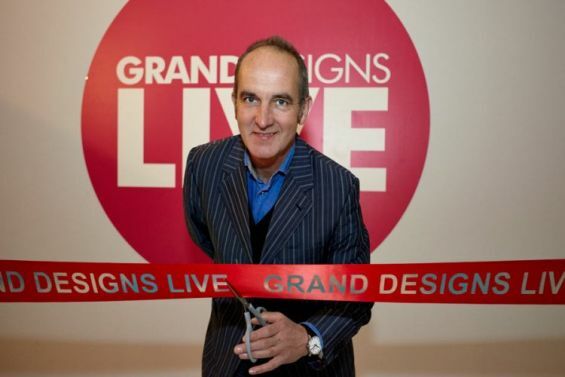 Grand Designs exhibition in Birmingham kicks off tomorrow Thursday 9th October running until Sunday 12th October. 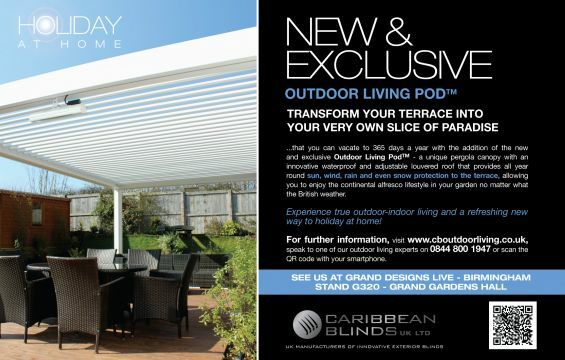 Aswell as being able to view our complete range of external blinds, patio awnings and the award winning Outdoor Living Pod louvered roof pergola canopy, so you can see first hand the exceptional quality of our products, you will benefit from our newly introduced best price guarantee, meaning you won’t be able to purchase our products cheaper than at a show and you will also benefit from a low £1,000 deposit (irrespective of the order value) with the ability to order now for installation in 2015, therefore avoiding the new year price increases. All you need to do is make sure you come prepared with photos / plans (dimensions) and then you'll be able to gain the best prices and deals of the year. 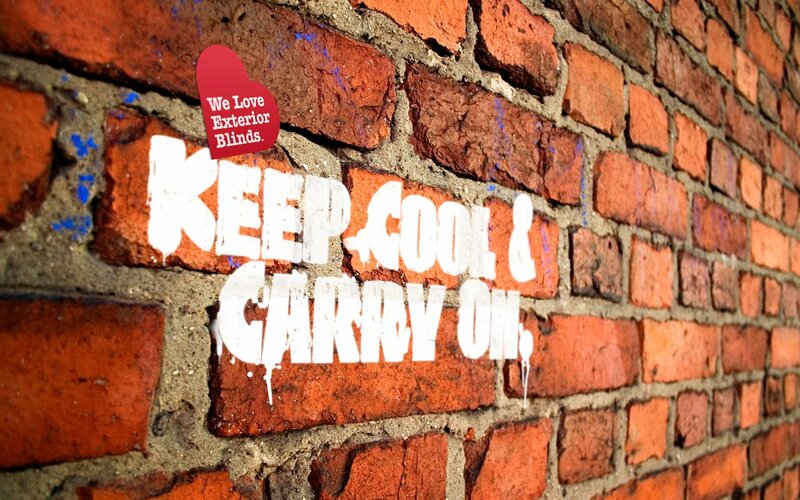 As the leading exterior blinds, awnings and outdoor shading solutions specialist in the UK, our experts will be on hand to discuss your shading requirements and demonstrate to you our innovative range of external solar shading products that create cool, comfortable and sustainable indoor / outdoor spaces, places people love and enjoy, that remain cool in the Summer and warm in the Winter, free from glare all year round. 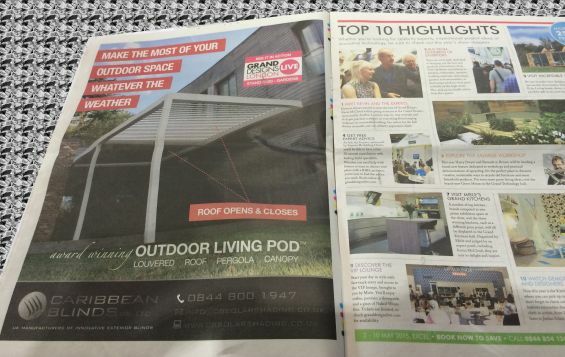 Our unique and exclusive Outdoor Living Pod, voted a Grand Designs Magazine ‘Loves’ product, has been featured in the latest issue of Grand Designs magazine as a “MUST SEE” product at Grand Designs Live 2014. 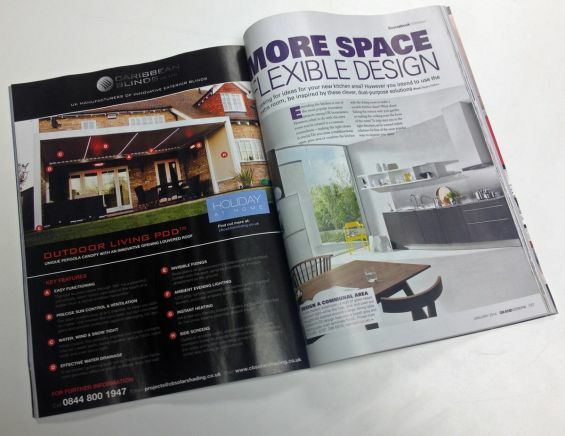 Take a look at our NEW full page advert in the January 2014 issue of Grand Designs magazine - out now! 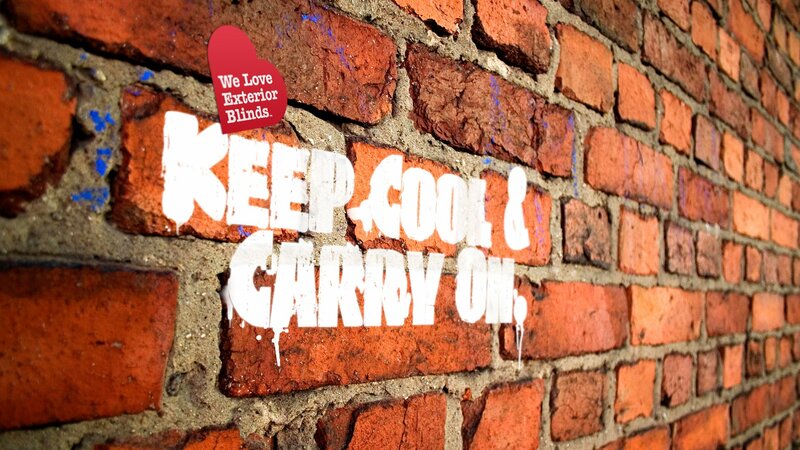 We are pleased to announce that we will be returning to Grand Designs Live London, held at the Excel Centre between 3 – 11 May 2014. 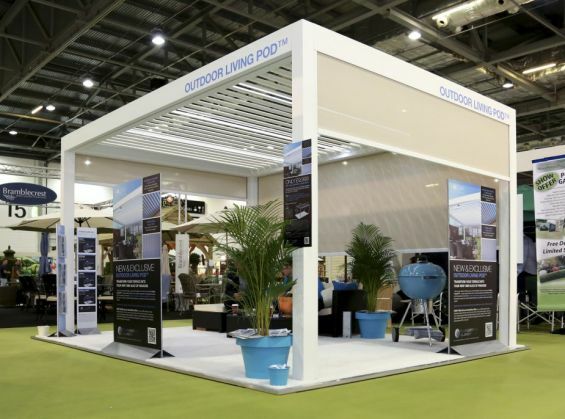 Located on stand G117, in the Grand Gardens Hall (virtually opposite the entrance) our stand will be twice the size as previous so aswell as showcasing our award winning Outdoor Living Pod, we can display our entire range of products including our external roof blinds, roller blinds and folding arm awnings. Check out our refreshed advert promoting our unique Outdoor Living Pod in the September issue of Grand Designs Magazine available online and in all good newsagents now. Following our successful show debut at Grand Designs (GD) Live London earlier in the year, we're pleased to announce that we will be exhibiting at GD Live Birmingham from 4-6 October 2013 in the Grand Gardens Hall stand G320 (across the hallway from the Grand Gardens feature).